These buildings, in Cambridge's Kendall Square, form a campus of Life Science Laboratory and Office space. 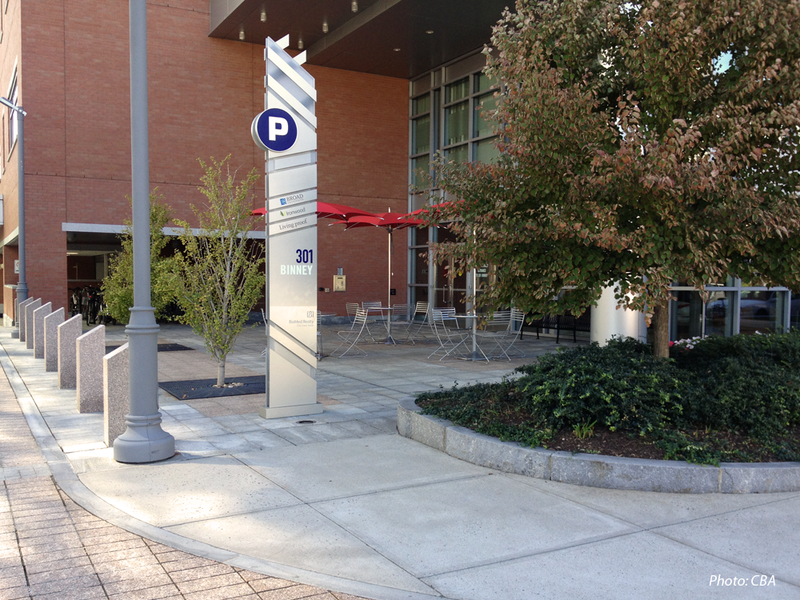 CBA designed an urban plaza connecting these two buildings, which provide approximately 700,000 square feet of research facilities and front onto a major Cambridge thoroughfare. 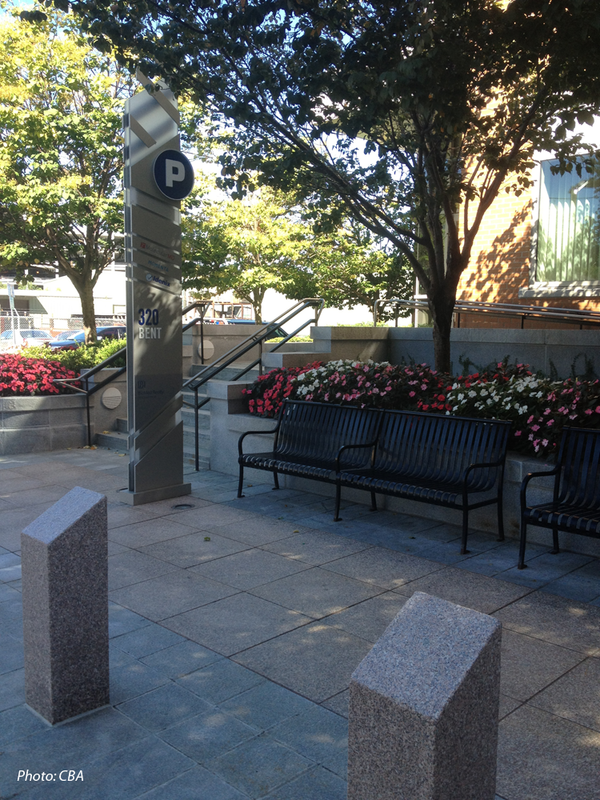 CBA also designed the streetscape, which features undulating walls, benches, and plantings.